Great MMA meeting this afternoon! It's going to be an exciting school year. Thank you to all who came and a special thank you to our hostess. Mark your calendars - our next official meeting will be on September 15th. If you're not riding the waves at the beach then you will want to be at the second most fun event of the summer: the MMA Potluck Lunch and Meeting! Woo-hoo!!! 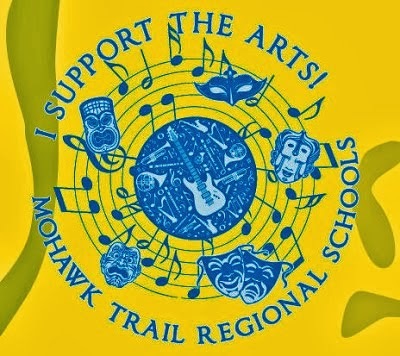 The summer gathering of the Mohawk Music Association will be on Sunday, August 9, 2015 at 1:00 pm at Maryellen's and Robert's home in Ashfield. Bring something for you and your family for the grill (if you want to) and a dish to share. Grilled hot dogs, drink, paper products and utensils will be provided. If you have a lawn chair, bring it along. This potluck lunch and meeting is for all current and prospective members of the Mohawk Music Association and their families. Please join us!